Bocce ball is a popular game that is a smash hit for the entire family, originally played by athletes in the Roman Empire. 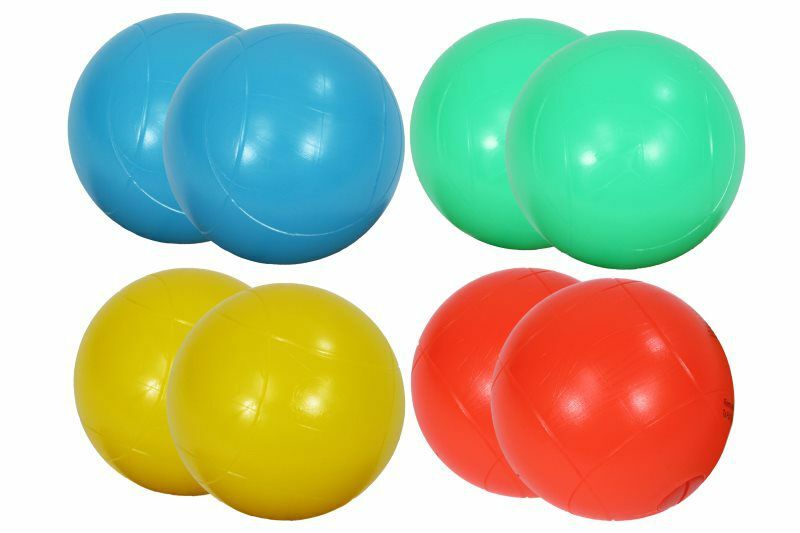 The goal of bocce ball is to roll your ball closer to the pallina than your competitor's ball. Roll or toss your bocce ball with precision and accuracy even when it's dark out. When the sun goes down, the bocce balls light up the sky with a luminescent glow. They look like glowing orbs and are made from a semi-translucent polymer. 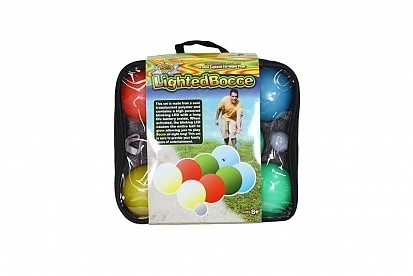 Simply flip a switch and your bocce ball, powered by an intense LED light, will glow like a star. Reawaken your competitive spirit, and experience hours of backyard fun with your entire family, even after hours.